We review and update all of our exams regularly to ensure they meet the needs of teachers and learners and reflect the latest research into language learning and assessment. 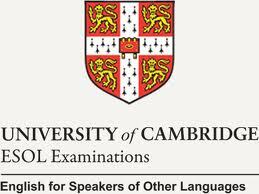 The revision of Cambridge English: Advanced is now complete and the updated exam will start being used for exam sessions in January 2015. These are the key changes to the Cambridge English: Advanced examination that will be introduced in January 2015.